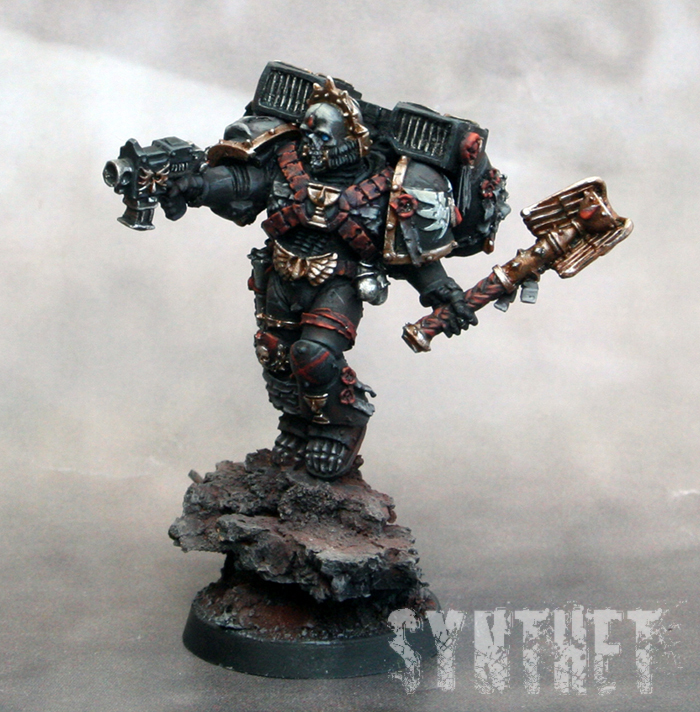 Since I´m starting a flesh tearers army (using codex Blood angels) I´d like to fit some Death company´s in there as well. The first batch of Death company´s are done, it will be a squad of five Death company marines with jump pack´s. Lemartes guardian of the lost will join the squad, just because I like the miniature. 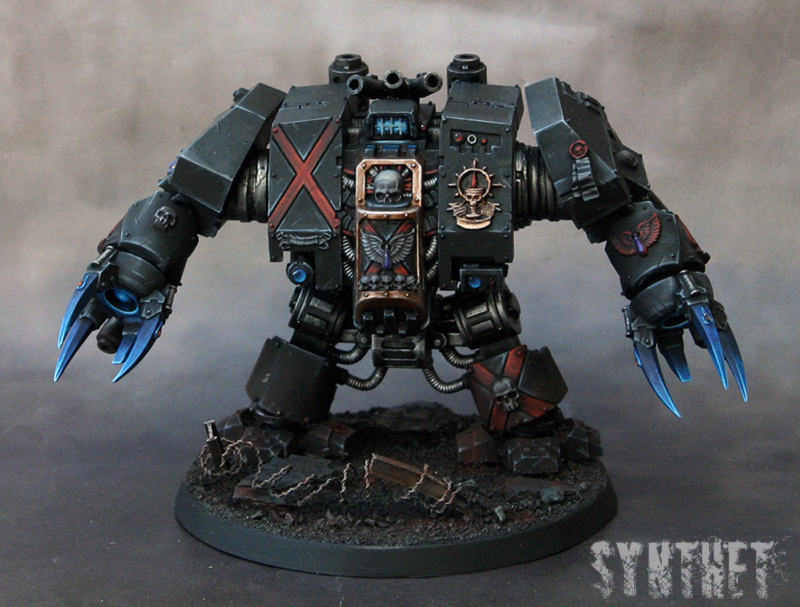 They will also get some hard hitting support from a Death company Dreadnought with twin Blood talos (with flamer and meltagun).